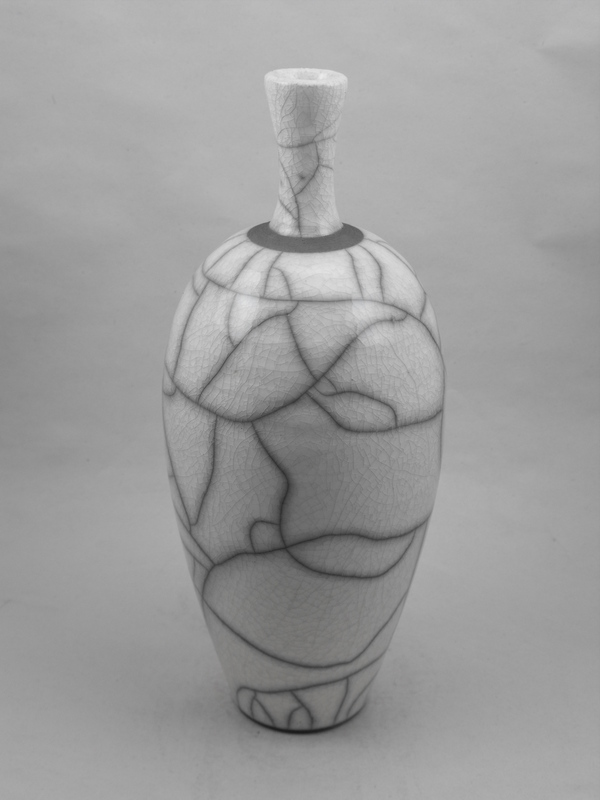 Dan creates his work from a workshop in Tamar Valley on the Devon/Cornwall border. 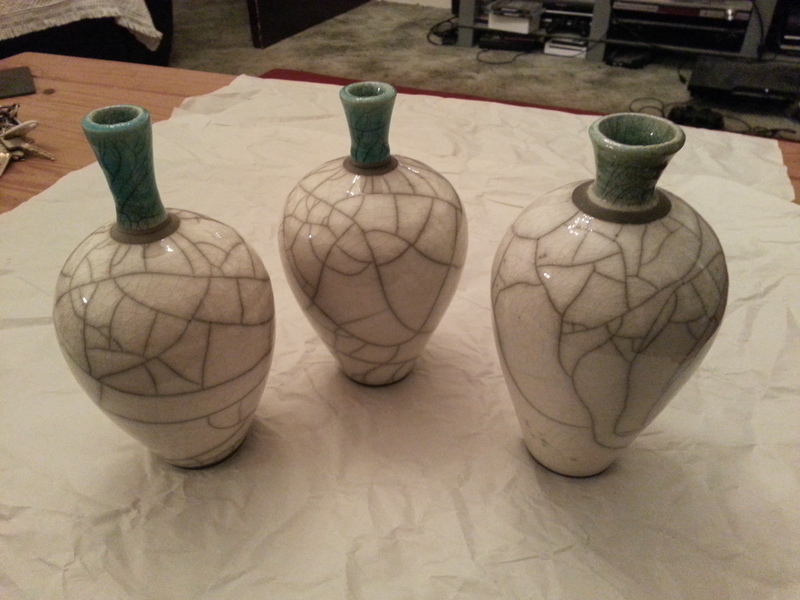 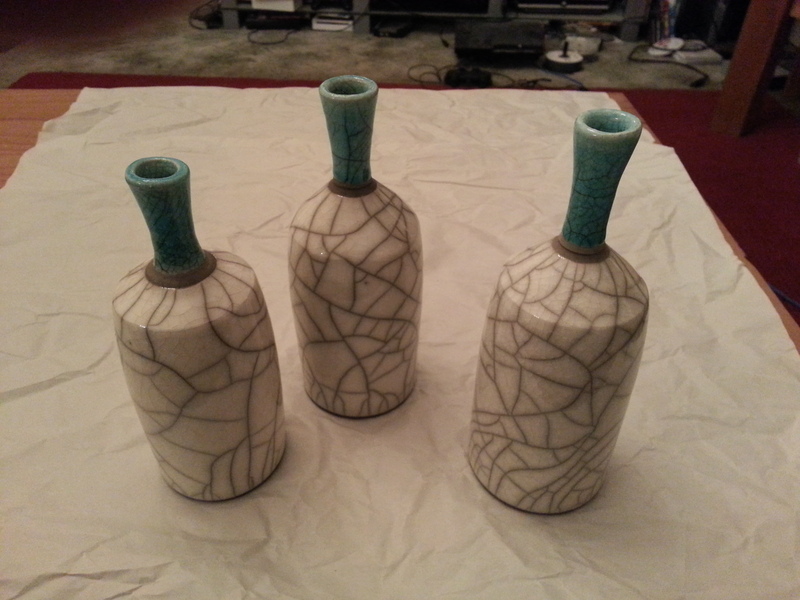 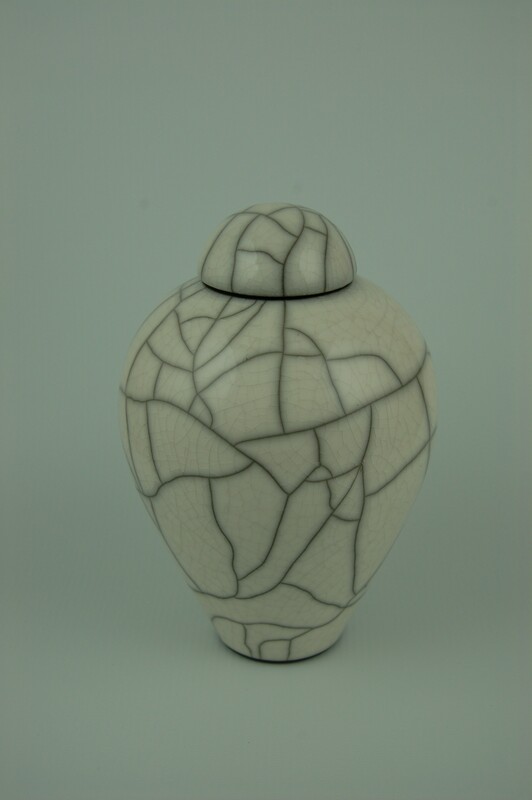 He uses a technique of slip resist Raku alongside traditional Raku crackle glazes. 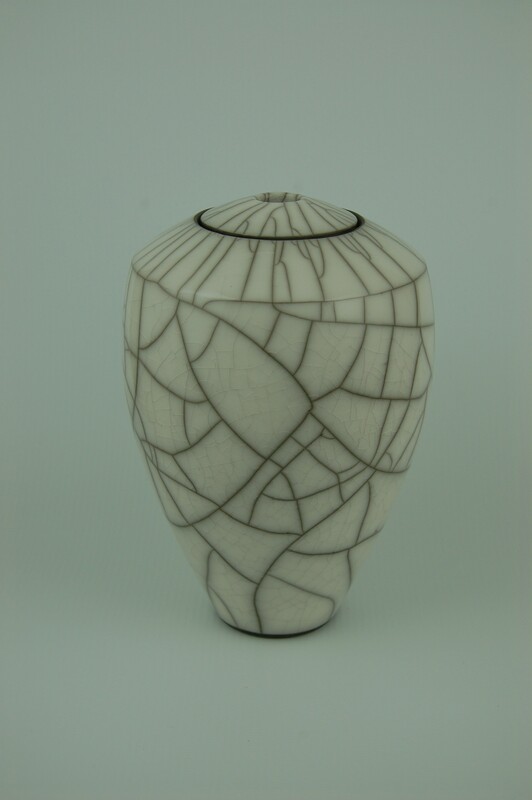 He is interested by the surface qualities that can be achieved by the Raku process and is currently experimenting with new glazes.